Solar Contract Carpet is a proud member of MultiFamily Solutions, a national network of independent multifamily floor covering contractors. 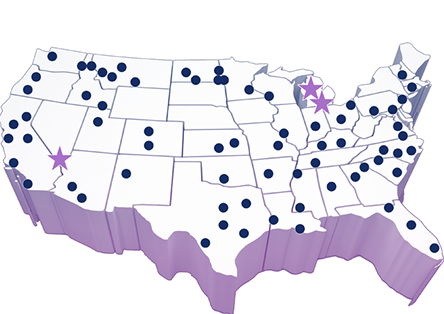 MultiFamily Solutions specializes in serving the country’s largest property management companies and REITs as well as regional management companies.  Solar Contract Carpet utilizes the industry's most innovative equipment and procedures to maximize efficiency and turnaround. High quality machinery and personnel will ensure your order will be ready on time and to the exact dimensions to fit your company's needs. With the multiple warehouses across the nation, we are able to provide a level of customer care that the competition can’t. Our dedicated team gets to know your property and it's specific needs and assuring they are met.